Mrs. Tucker serves as the Safety Director and is responsible for ensuring that our staff is educated and trained in workplace safety. 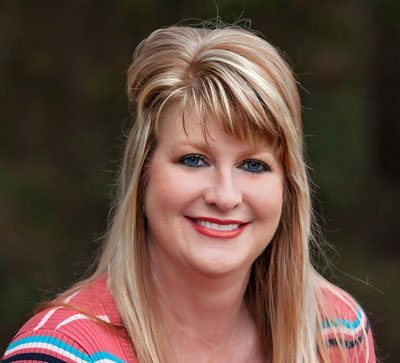 She has 30 years of nursing experience all within the state system. 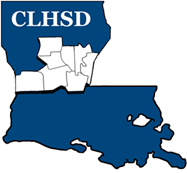 During her tenure, Mrs. Tucker has worked at Huey P. Long, Central Louisiana State Hospital, and CLHSD. She obtained her Nursing degree from LSU-Alexandria.